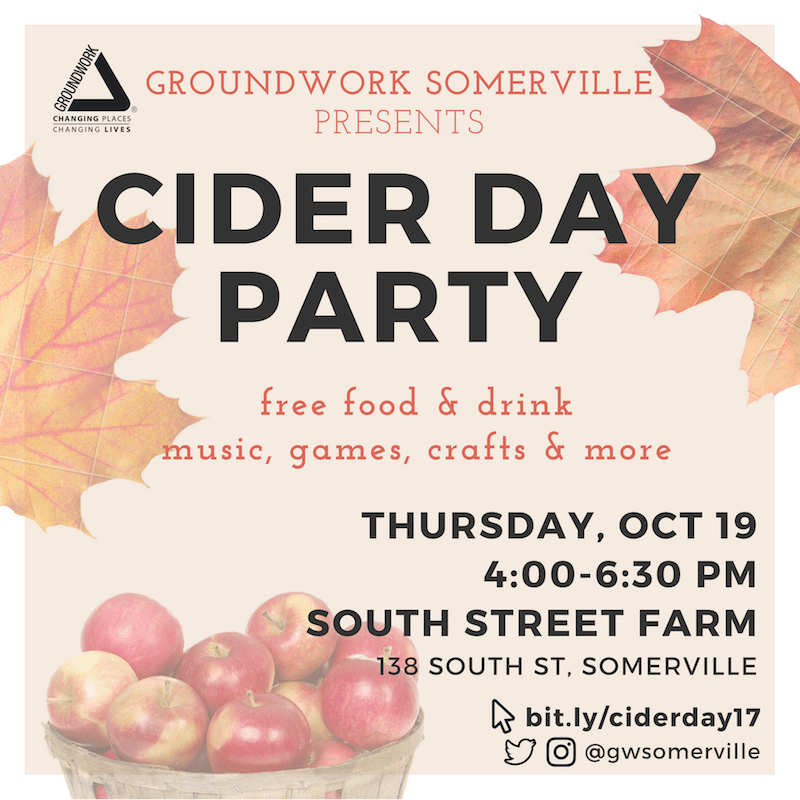 South Street Farm is glorious in the height of fall, and to make it even better, this coming Thursday, October 19th, they are throwing a Cider Day Party! Whether you’ve been to the farm many times or have no idea where it is, you are more than welcome and they would love to celebrate the end of their growing season with you! They will also be celebrating their volunteers and unveiling their brand new greenhouse with a ceremonial ribbon cutting so it is sure to be a day full of festivities. South Street Farm is located at 138 South Street, Somerville MA 02143. Check out the South Street Farm Facebook page for more details. traces of glyphosate found in ben & jerry’s icecream leads company to launch an organic range.